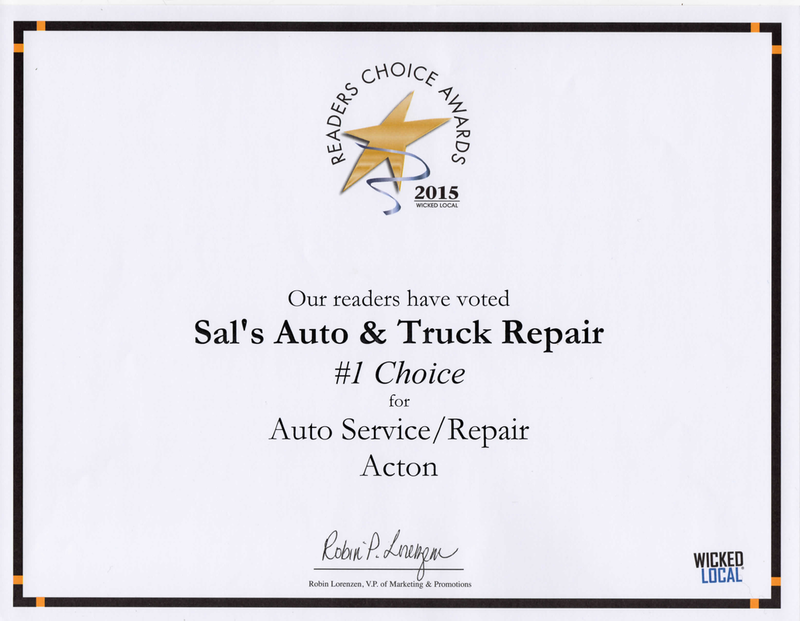 Call Sal's Auto & Truck R﻿epair today! You're in the burbs. Life is busy. You count on your car and you want a technician you can trust. 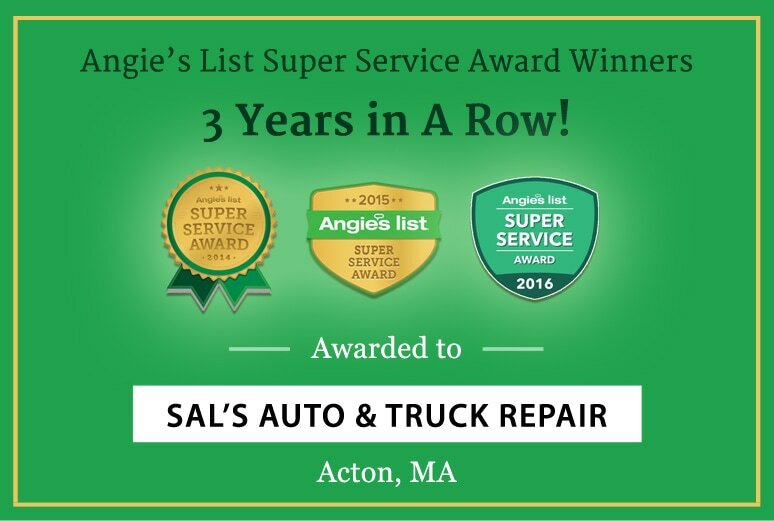 Come to Sal's Auto Repair -- an independent, family owned auto service business serving the Acton, Boxborough - Concord and Middlesex West Boston, MA area for over 4 decades. Is your Car Ready for winter travel season? 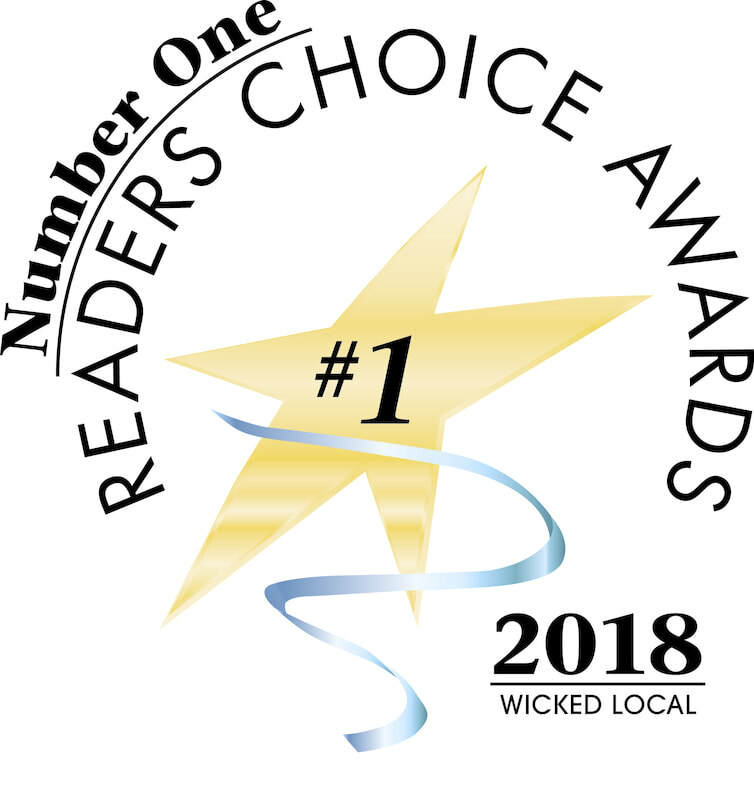 Oil change, tune-ups, brakes, & more! TOWING of cars & light trucks! Sal's Auto ​proudly supports In Control teen driver training for Acton Boxborough families. AB Spring training day is Sun 4/28!